Welcome to The Rabbit. 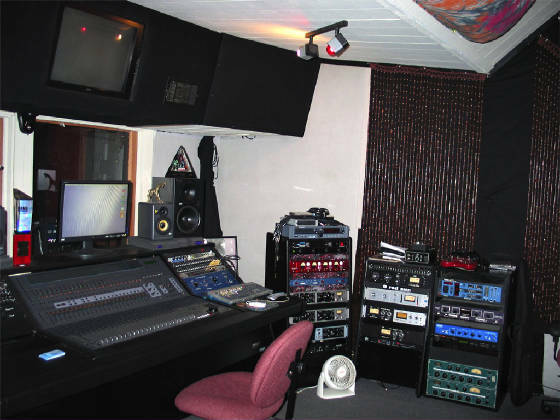 We are a friendly, well maintained high-end recording studio located in beautiful downtown Campbell California. We offer the full range of professional services with uncompromising quality. Our staff has over 80 years of professional recording experience from which to draw upon. We have very high end gear and take pride in our tones and talent. You are sure to have a great recording experience or your money back! Not many businesses say that and mean it. Please give us a call to arrange to see the studio and discuss your project.